SKU: AC31330. 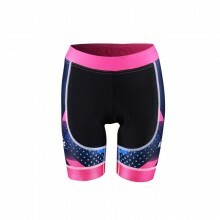 Categories: Custom Sportswear, Cycling, Suits, APEX. Our APEX™ Series is appropriately named, because it is the pinnacle—or apex—of performance and comfort. 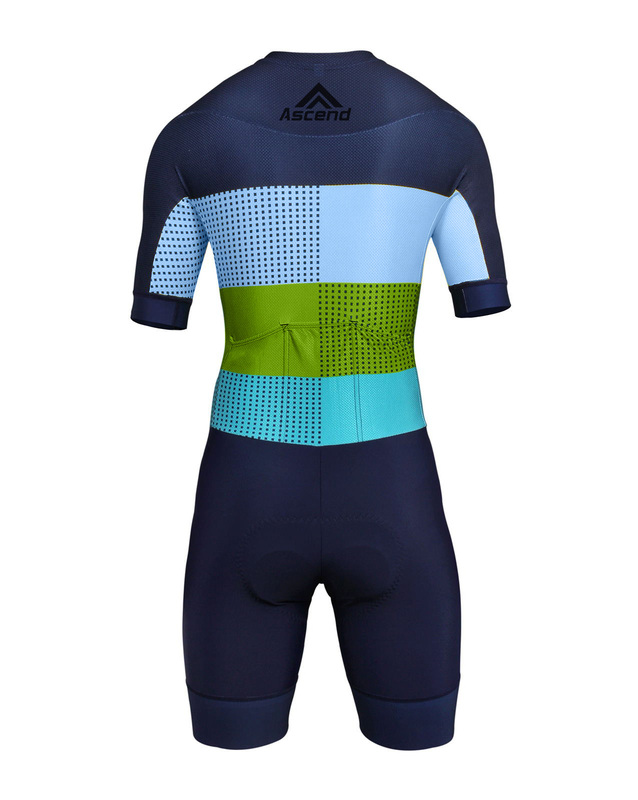 APEX Skinsuit are made from our top-of-the-line 190 GSM Miti Matrix™. This fabric provides a great range of motion with its 4-way stretch ability as well as form fitting compression. The 50 GSM Swift™ provides exceptional aerodynamics for ultimate performance. Without a doubt, Miti Action™ Black and Sheild™ are the dynamic duo. 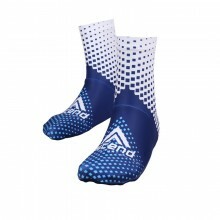 These two give you support when you need it, and flexibility and fluid movement when you don’t. APEX Skinsuits™ feature silicone-injected Syntex™ Comfort Gripper hems to keep the arms and legs in place without reducing blood flow or causing skin irritation. Durable double stitched seams are included. 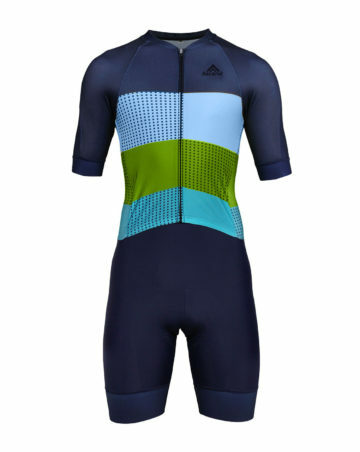 They’ll also come with Italian-made EIT’s Road Performance Classic™ Chamois.